The game that Dragon Ball Z® fans have been waiting for is finally here! Dragon Ball Z®: Sagas™ is an action-adventure title that covers the major plot points in the animated series, from the Saiyan Saga through the Cell Games Saga. It goes where no Dragon Ball Z game has gone before—everywhere! 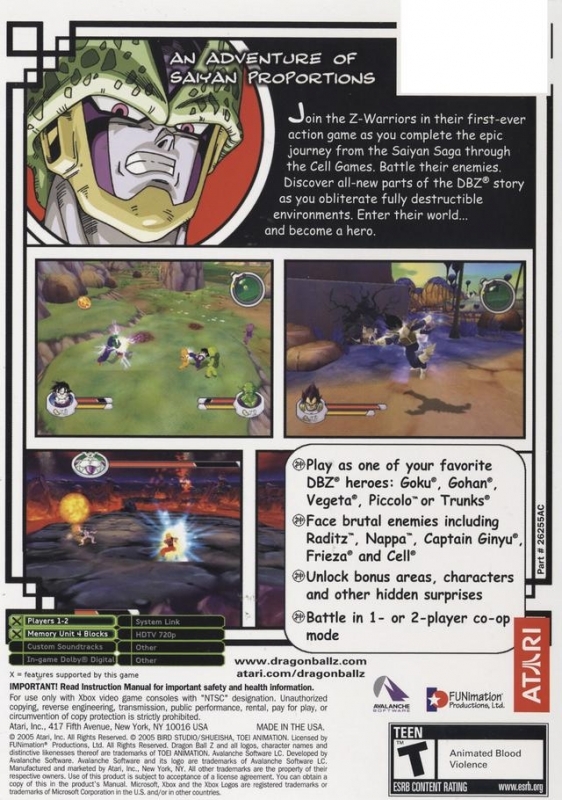 Play as the greatest Z Warriors: Including Goku®, Piccolo™, and even Gohan®, complete with Super Saiyan forms. Battle through six different story lines: Take on infamous enemies such as Nappa™, Captain Ginyu®, Raditz™, Frieza®, and Cell®. Get exclusive Dragon Ball Z content:Enjoy never-before-seen elements of the Dragon Ball Z series. Journey from Earth: Visit Namek, Yardrat, and even the future as you battle your way through fully destructible environments. 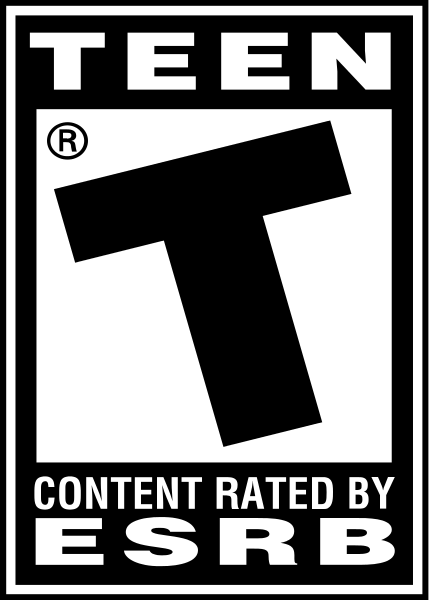 "Play as the Show": For the first time, fans can “Play as the Show” in both in single-player and co-op.